As a business owner, saving money is important, especially when you’re first starting out. One way to save on upfront business expenses is to purchase pre owned cubicles and other types of furniture for your office rather than buying all new equipment. However, the advantages of buying used office furniture extend far beyond the initial cost. When you buy pre owned office furniture, you not only spend less but you get more for your money because used office furniture does not depreciate as quickly as new furniture, meaning that your purchase retains a higher resale value for a greater amount of time. By purchasing used office furniture, you’re preventing perfectly good and serviceable materials from going into a landfill, which helps to reduce waste. Furthermore, you’re helping to preserve natural resources that would otherwise be used in the manufacture and transportation of new office furniture. Buying used office furniture helps you save time, which can also save you money. 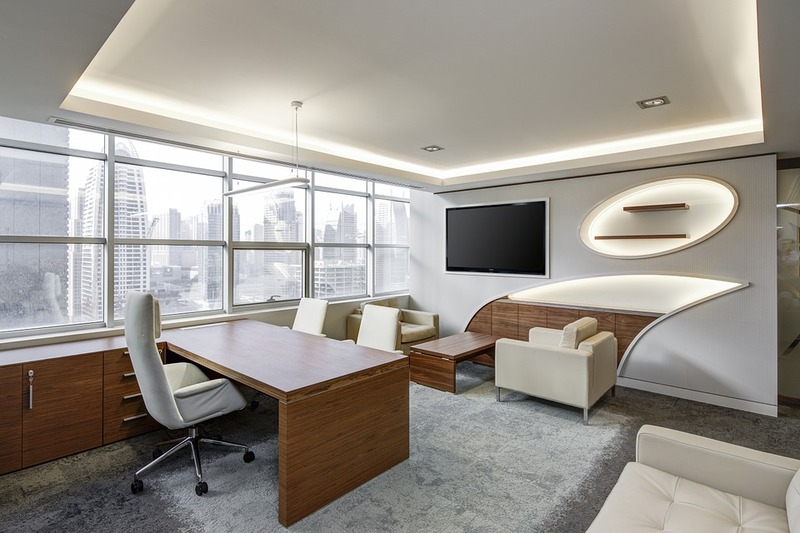 You don’t have to sort through a wide range of customizable options to find what you want, and since dealers of used office furniture often have the inventory on hand, you can usually obtain delivery of your furniture within a matter of days. If you purchase new, on the other hand, delivery can take up to six weeks. New products can be defective. Used office furniture has already been tested in the field so that you can feel confident making a purchase because you already know that it does what it is supposed to do. Just because furniture is pre-owned doesn’t mean that it has worn out its usefulness. In fact, many pieces go back on the market after only a couple of years, meaning they still have plenty of useful life in them, not to mention that they usually look almost as good as new. Buying pre-owned office furniture can have many benefits. It is a smart investment for your business in both the short and long term.